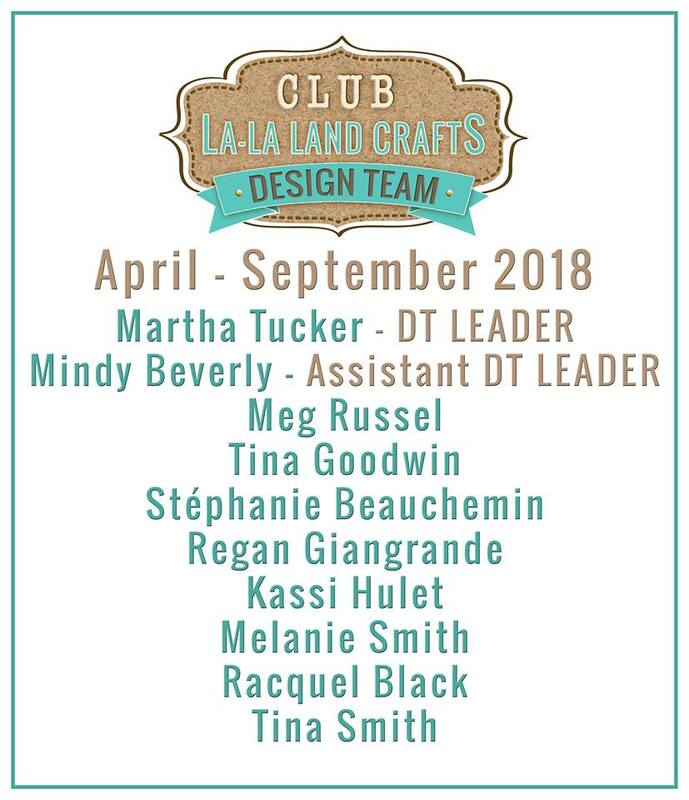 Club La-La Land Crafts Design Team! We had so many Amazing Entries, but off course we couldn't pick everyone. 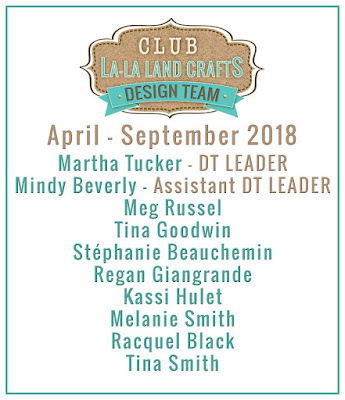 Here is the Club La-La Land Crafts Design Team!! 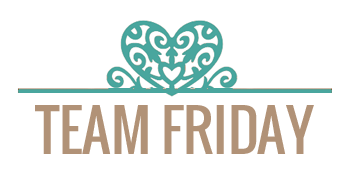 We are so very excited for this Amazing, Insanely Talented Team! We cannot wait to see what they do with our Club La-La Land Crafts Kits!! Thank You again to everyone that entered the DT call. 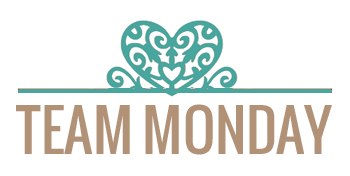 Make sure to Like and Follow the Club La-La Land Crafts Facebook Page to stay up to date with all things Club La-La Land Crafts! Look forward to new inspiration! !